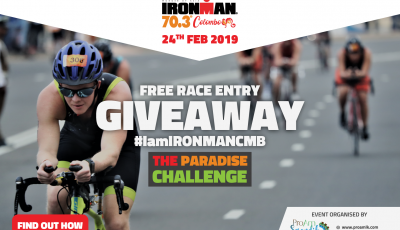 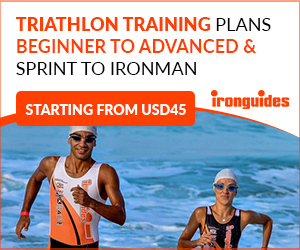 Congratulations, these lucky contestants have won free slots to the 2019 Ironman 70.3 Colombo. 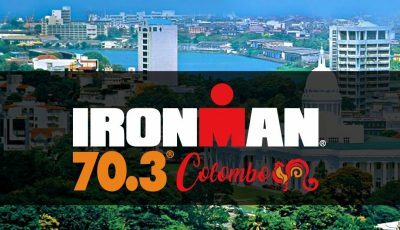 We will notify you and the organizers will touch base soon. 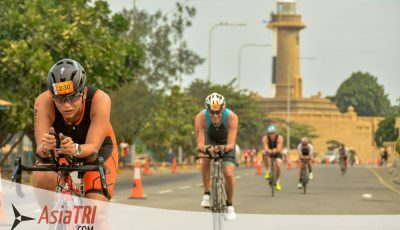 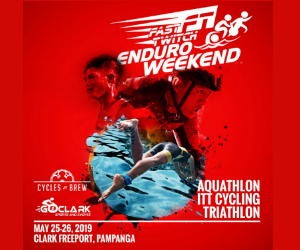 Watch out for our other giveaways by clicking on this AsiaTRI link!